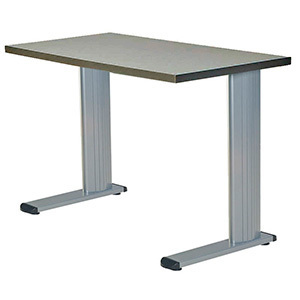 Legs, tables and bases to build conference tables, computer desks, or home furniture. 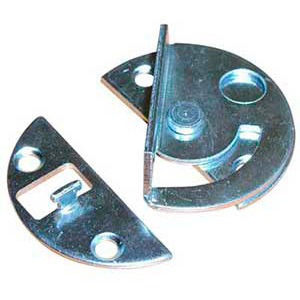 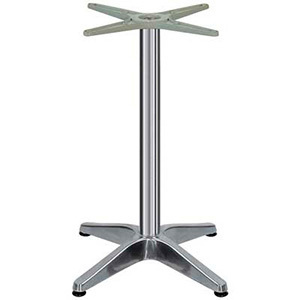 We offer big savings on table supports from all major manufacturers: Hafele, Peter Meier, Gibraltar, ConSet and Camar. 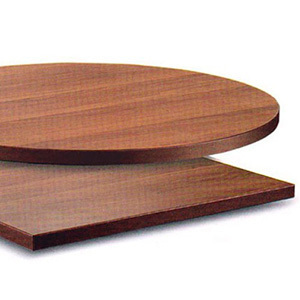 With so many options, you're sure to find the ideal height, style and finish for your project. 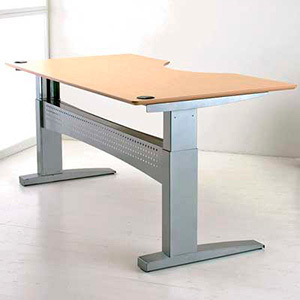 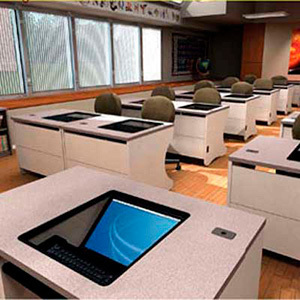 Versatile height adjustable desk systems and stylish pedestal bases are also available. 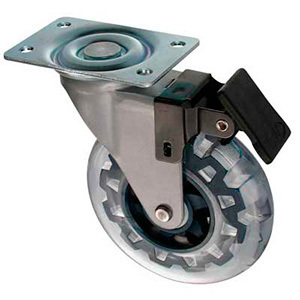 Our range of table stiffeners, laminate tops, casters and wheels will put the finishing touch on your new piece of furniture. 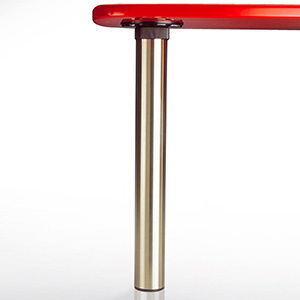 What’s The Best Table Leg Or Base Style?